Nearly a year after bitcoin’s scattered group of Lightning Network developers first gathered to unite their different implementations, the rules they could one day use to connect their technologies are almost complete. In interviews, those involved with the open-source project (viewed as one of the best ways to bring additional capacity to the nearly $70 billion network), spoke to the new sense of direction provided by bitcoin’s recent SegWit upgrade. Still, they also cautioned that, while SegWit lays the foundation for Lightning, standards are needed to connect work that’s already been done. 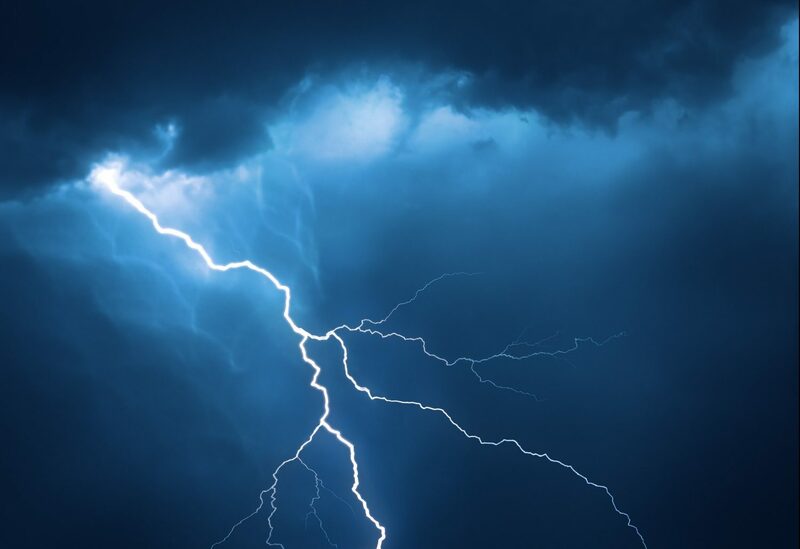 “The specification is mostly complete, with minor amendments and inconsistencies that we are figuring out,” said Blockstream engineer Christian Decker, co-author of an early Lightning research paper at ETH Zurich. While this marks a major step for the second-layer payment network, however, there are plenty of other steps still to take. The open-source GitHub specifications, comprised of 11 Lightning “BOLTs,” now describe the technical details that all implementations need to work on, such as transaction formats and how messages should be passed across the network. Additionally, Decker said he is working on a tool that tests how well the Lightning implementations work together. As Lightning developers finish coding up what’s in the specifications, this will allow them to test whether they’re truly compatible. However, while it’s “moving along nicely,” Decker said the tool, just like the other parts of the Lightning Network, is still in progress.